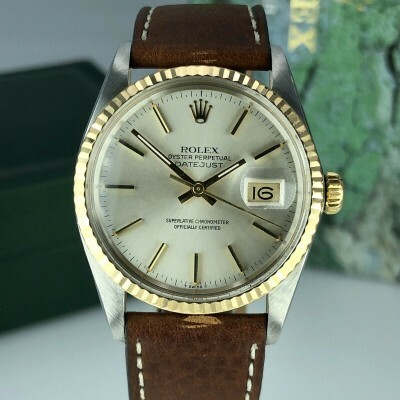 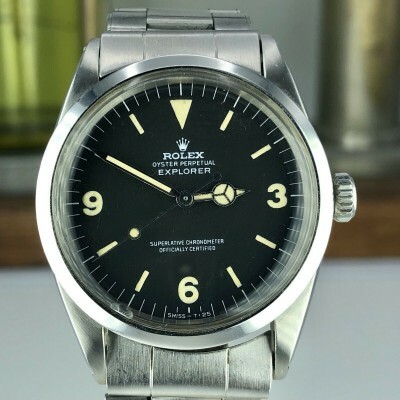 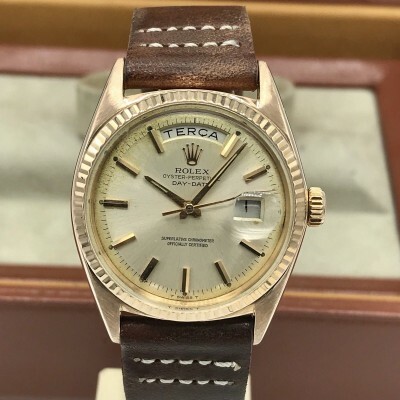 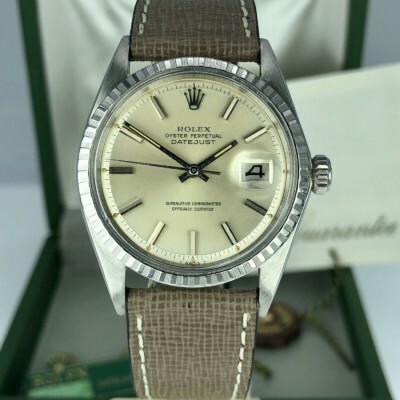 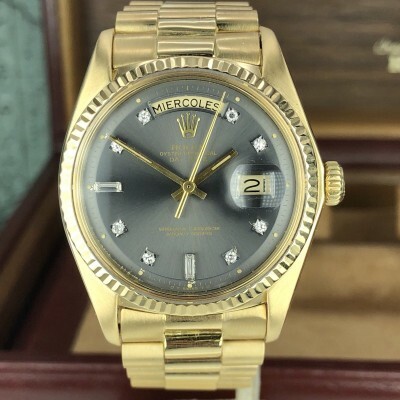 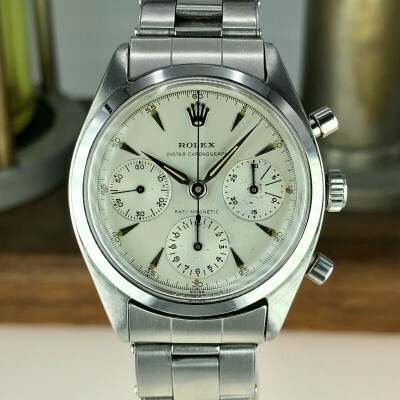 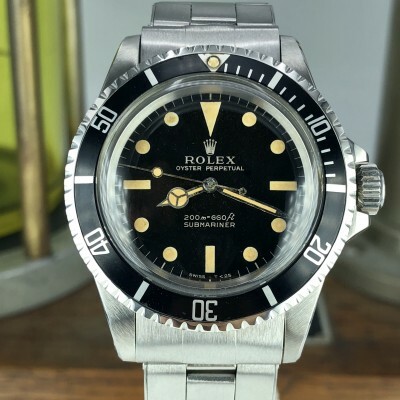 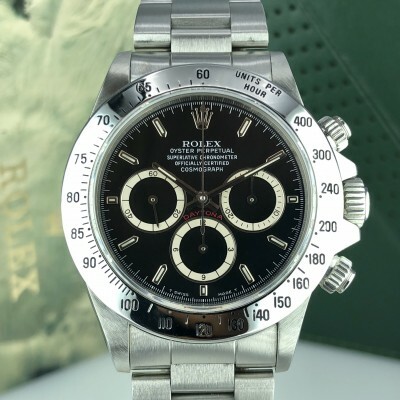 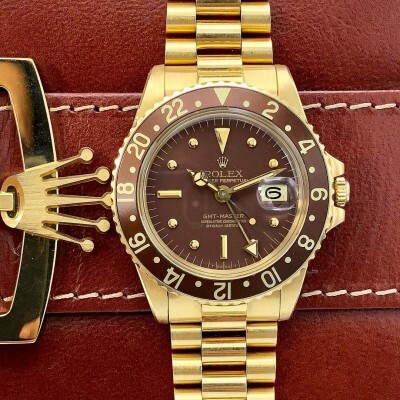 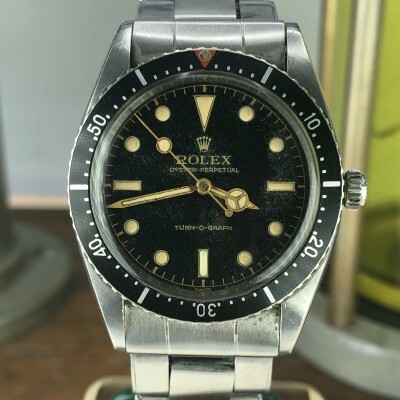 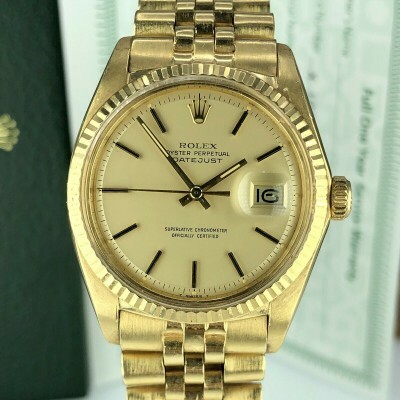 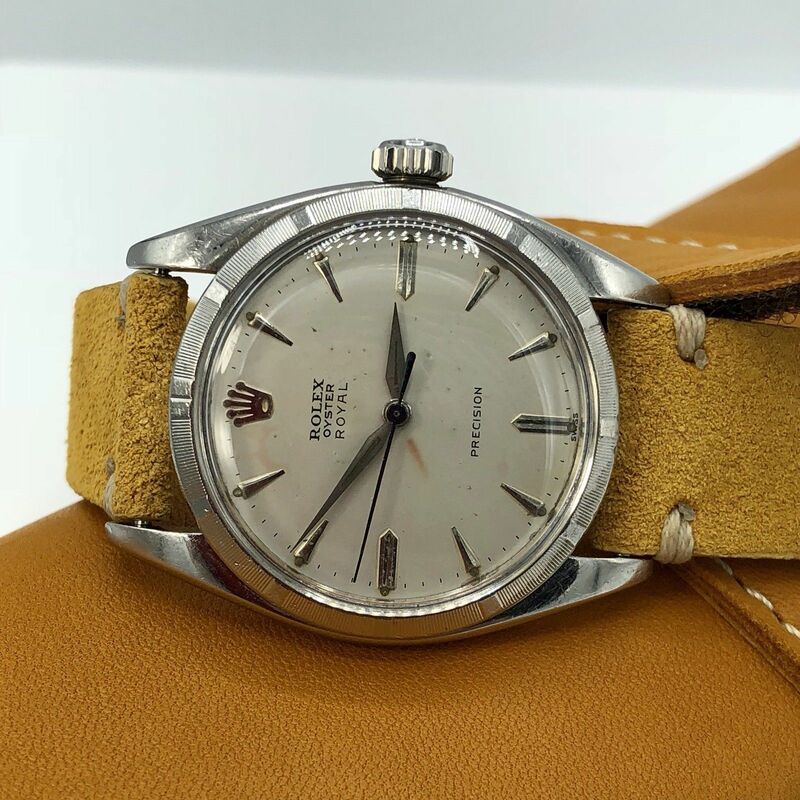 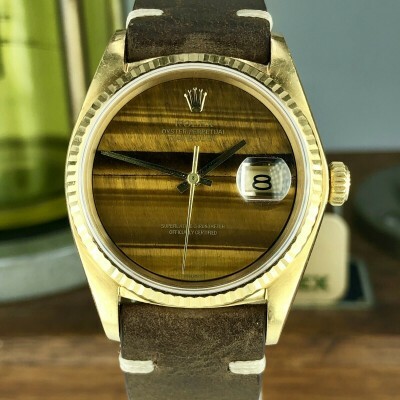 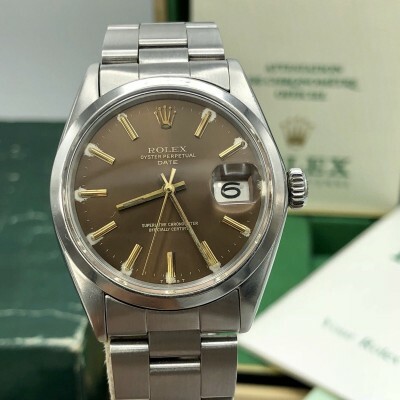 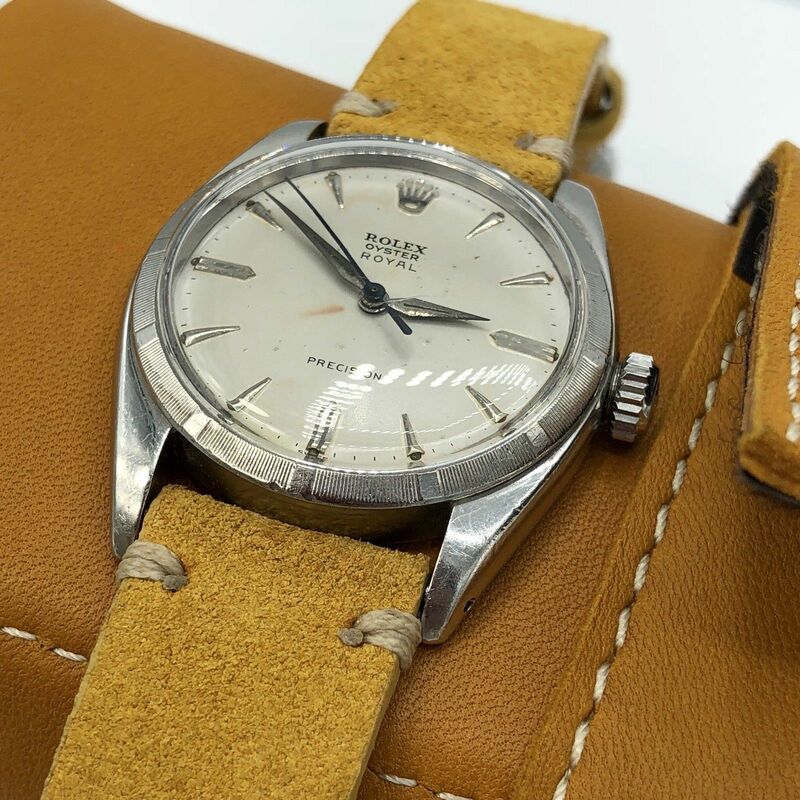 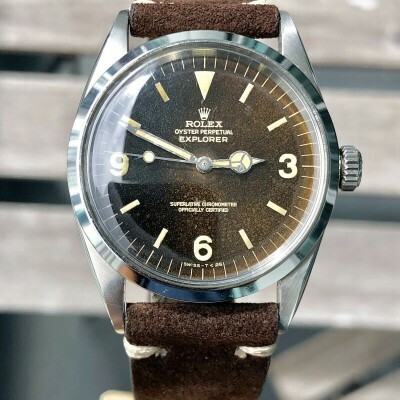 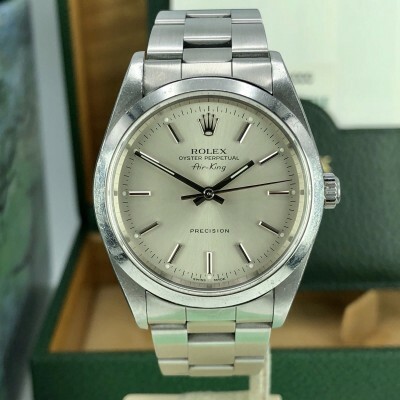 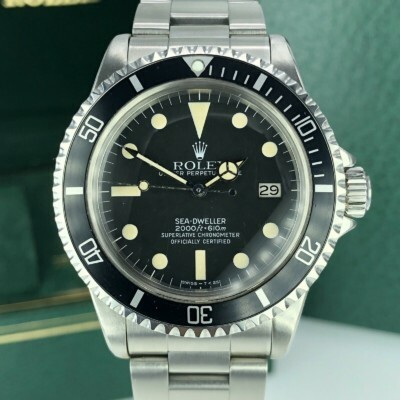 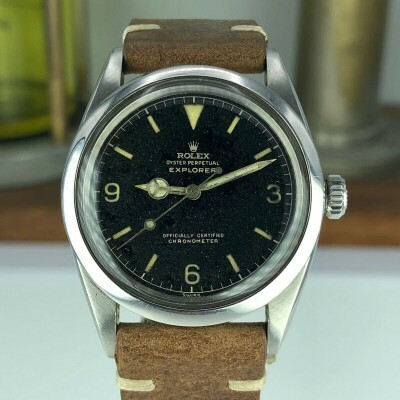 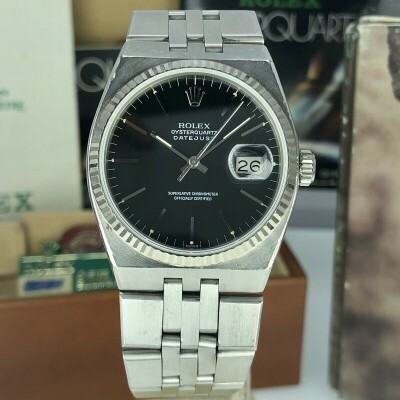 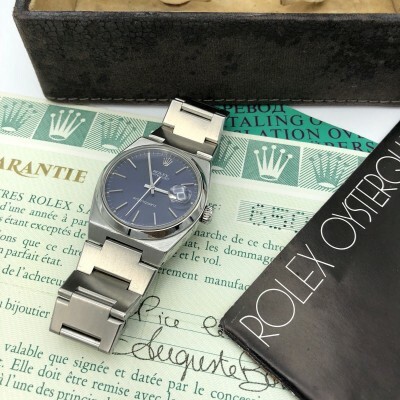 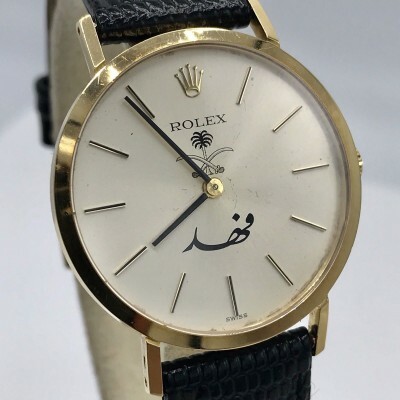 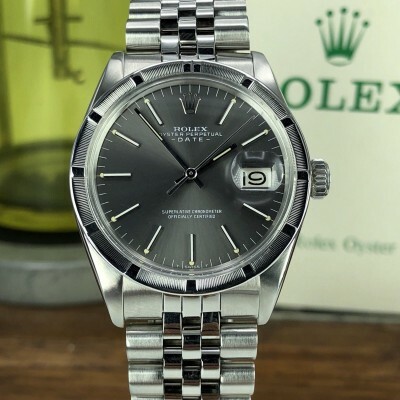 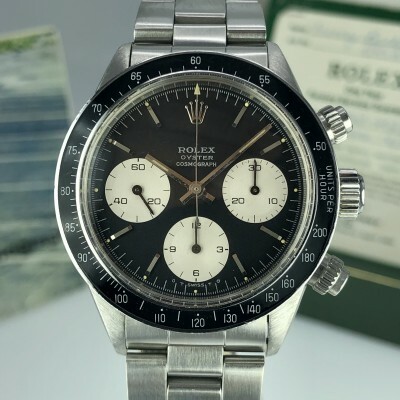 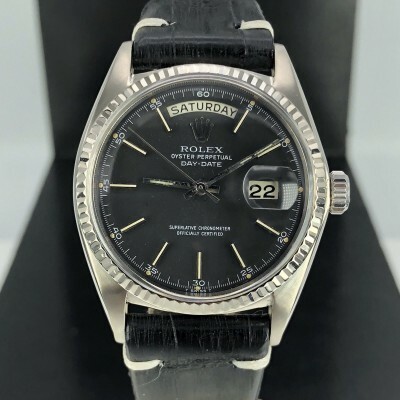 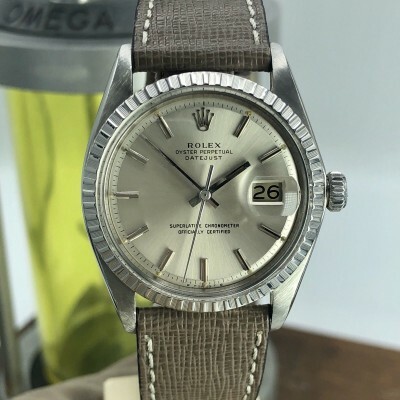 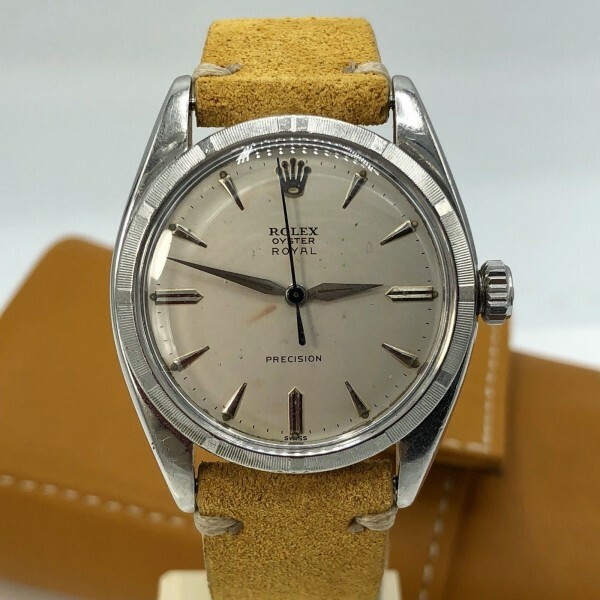 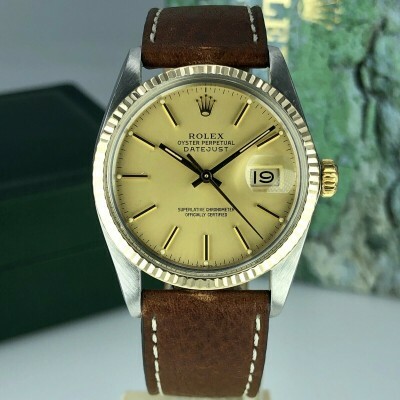 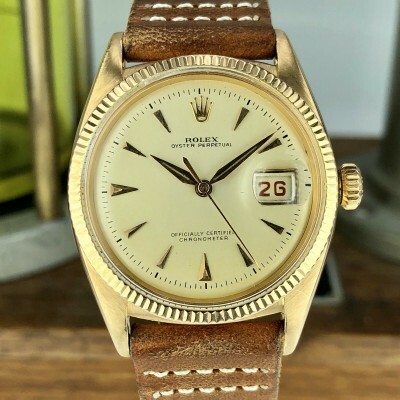 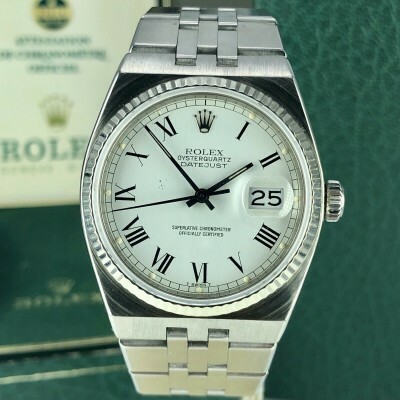 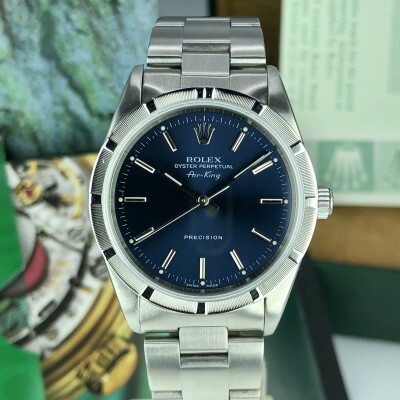 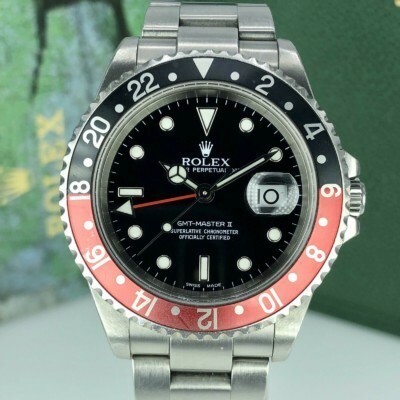 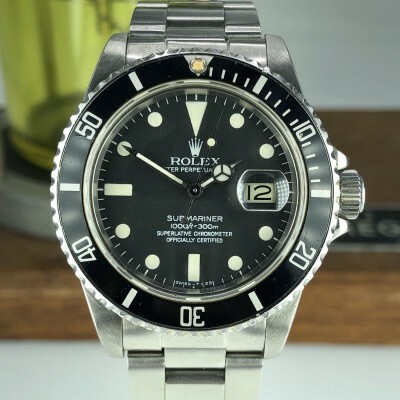 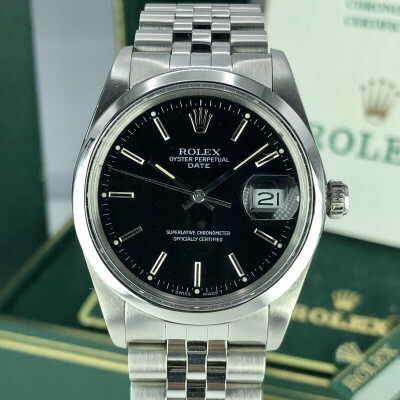 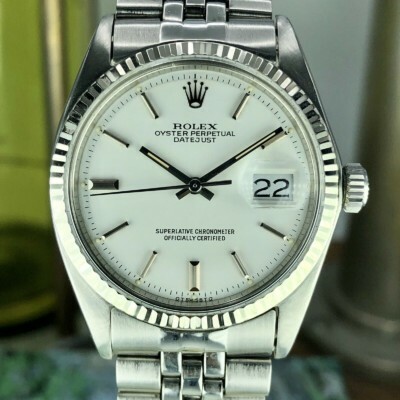 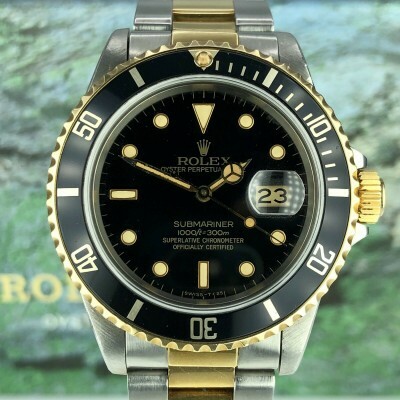 About the watch: a Very nice Rolex Vintage Rolex Oyster precision Royal 6427 Cal.1215 Manual wind from 1961. 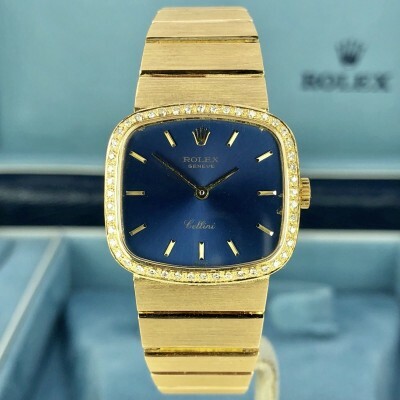 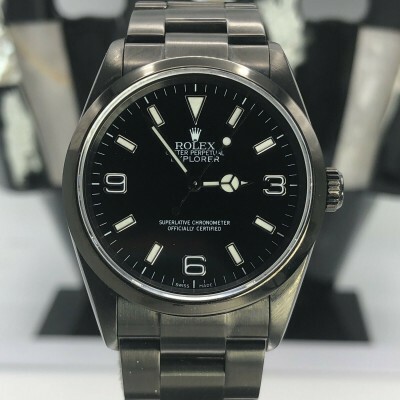 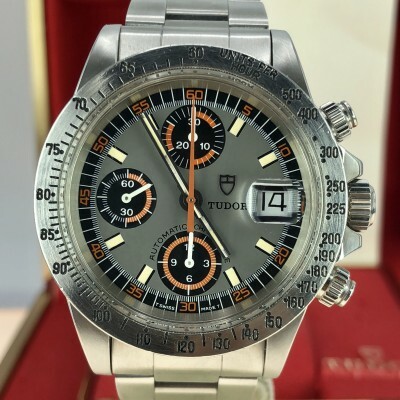 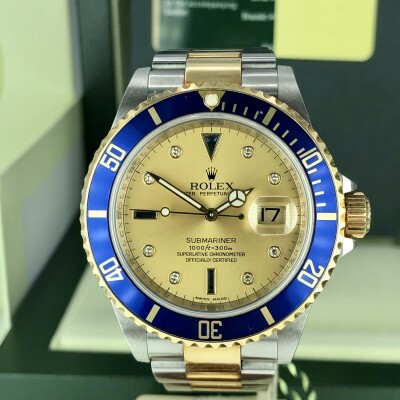 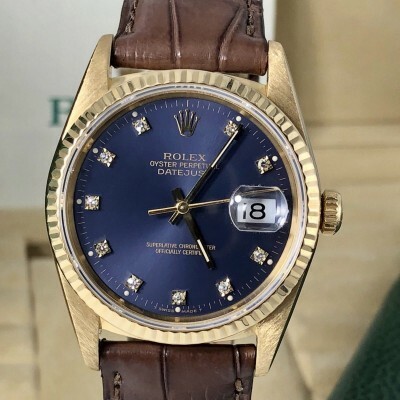 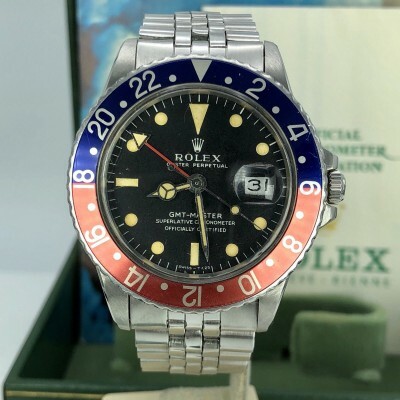 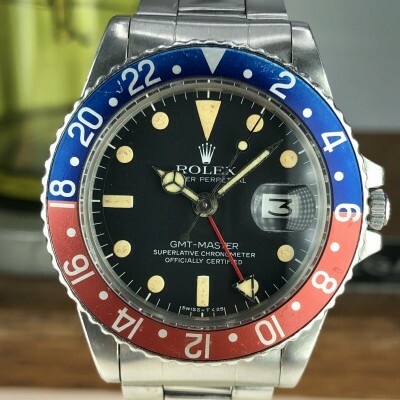 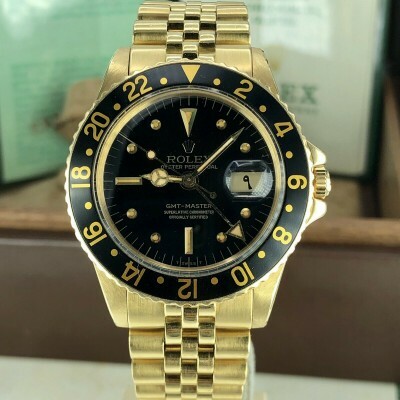 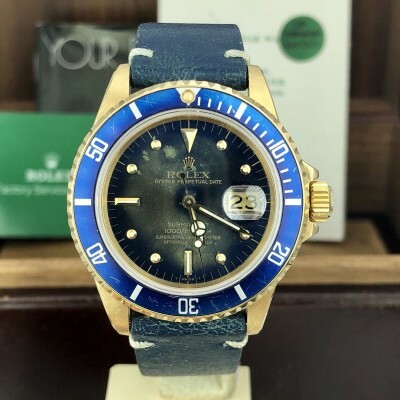 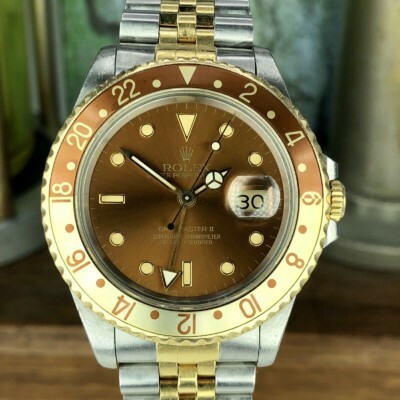 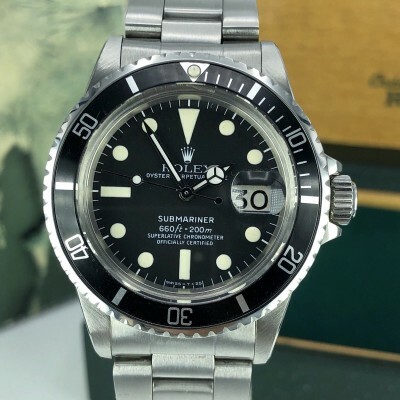 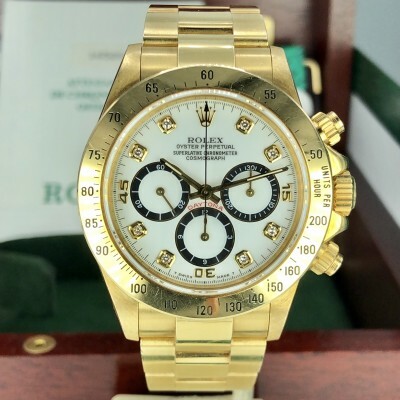 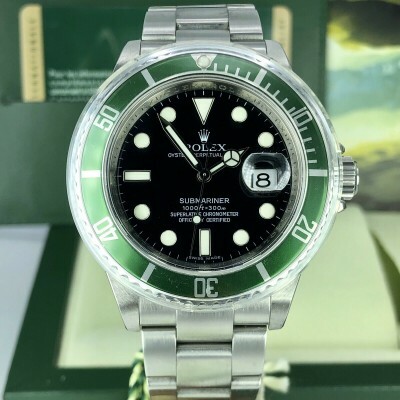 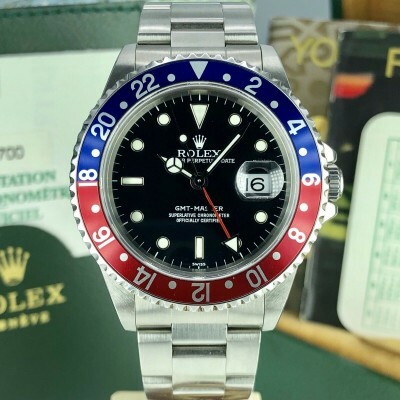 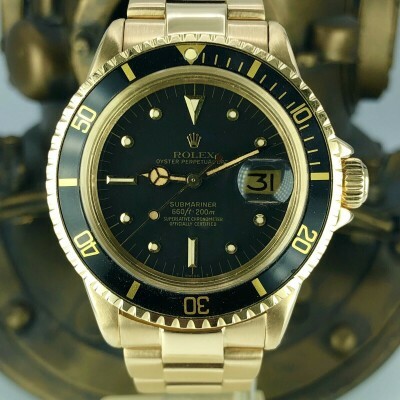 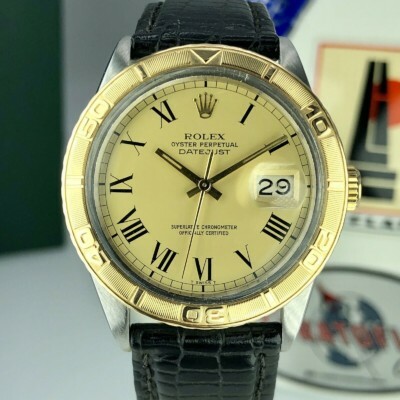 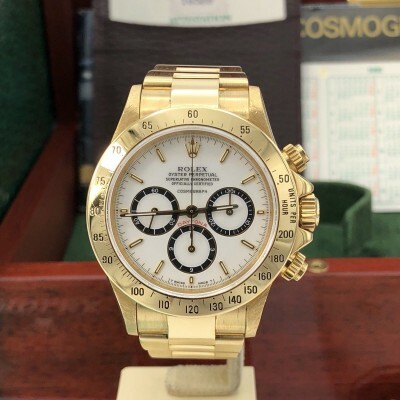 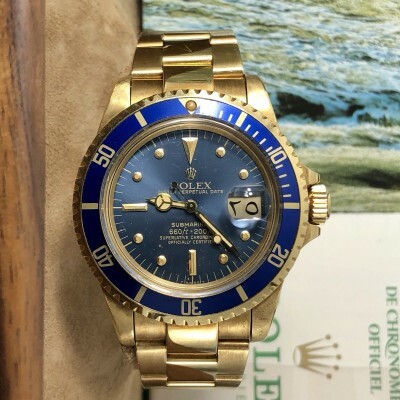 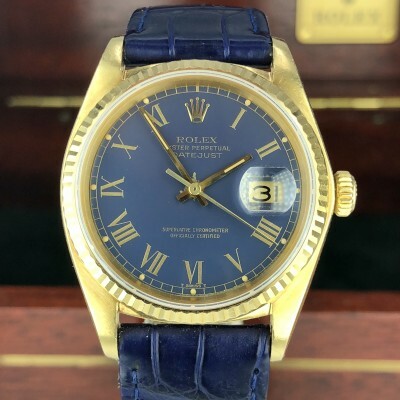 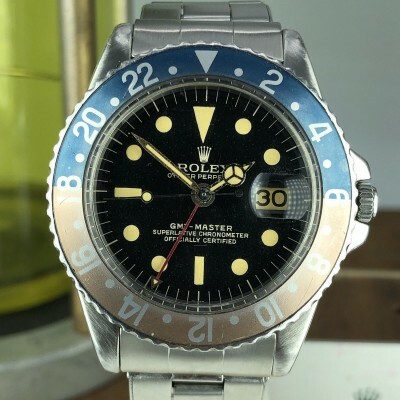 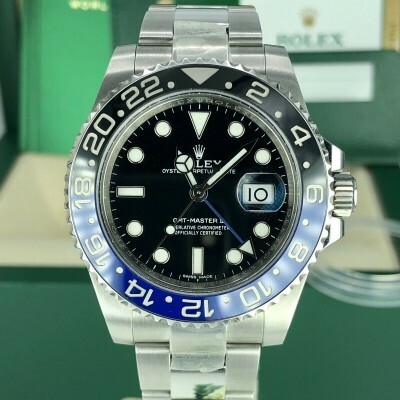 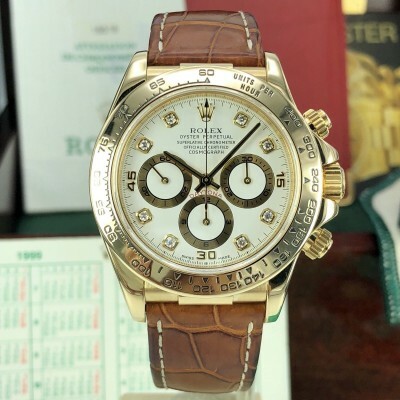 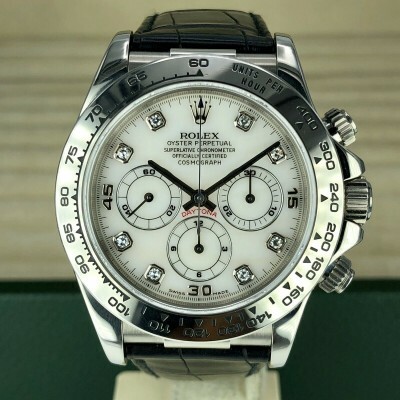 This example has one of the coolest original dial with blue sec hand. 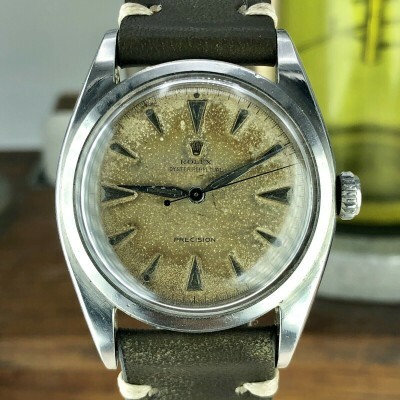 Stunning patina, lovely and clear printing. 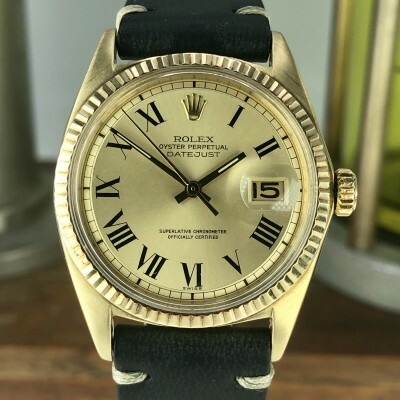 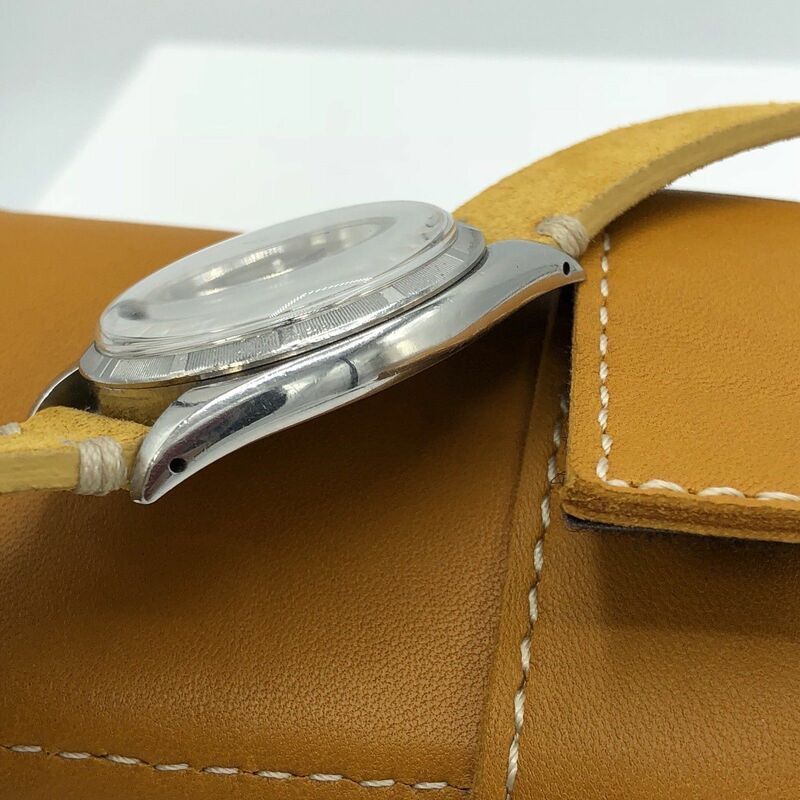 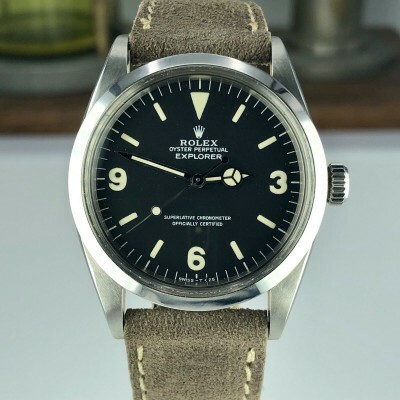 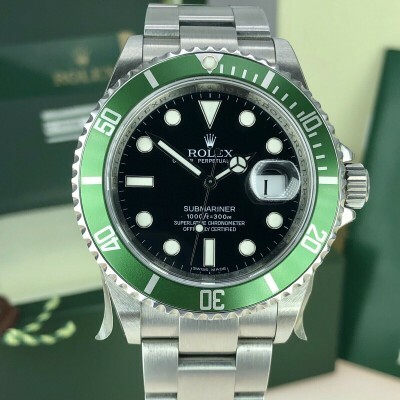 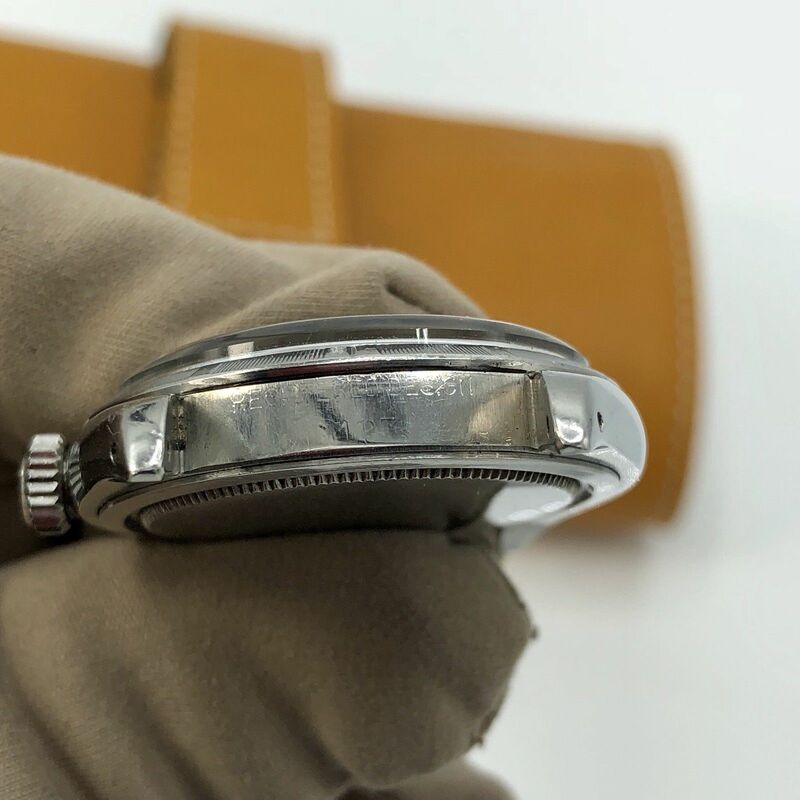 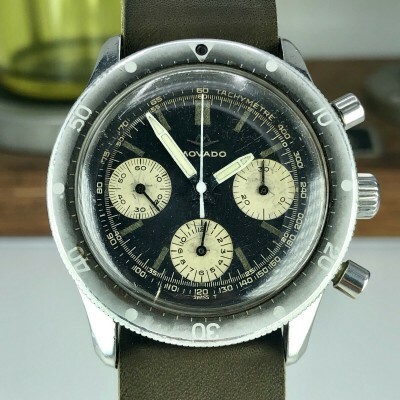 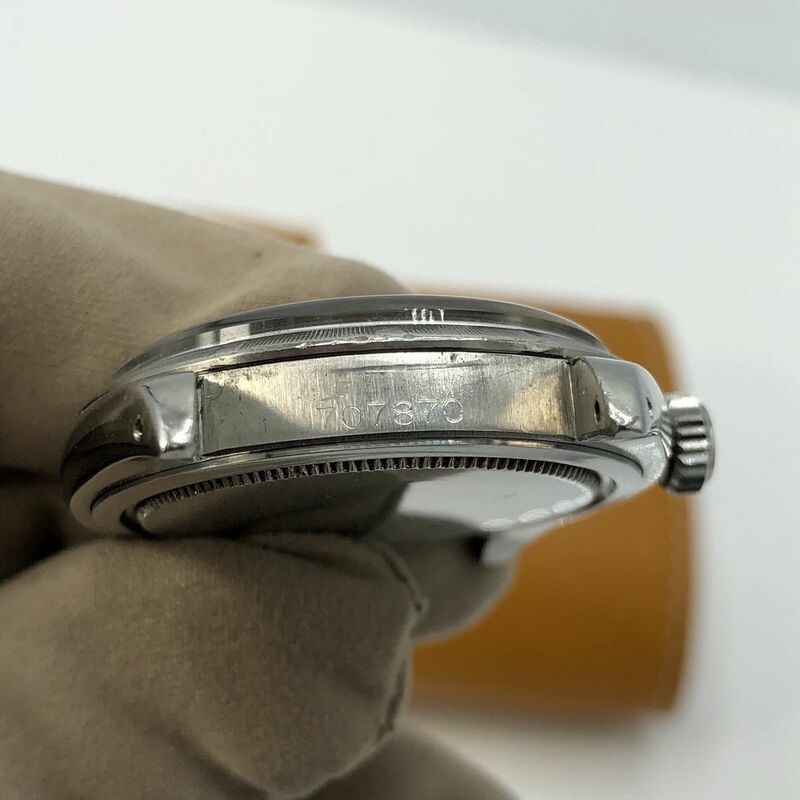 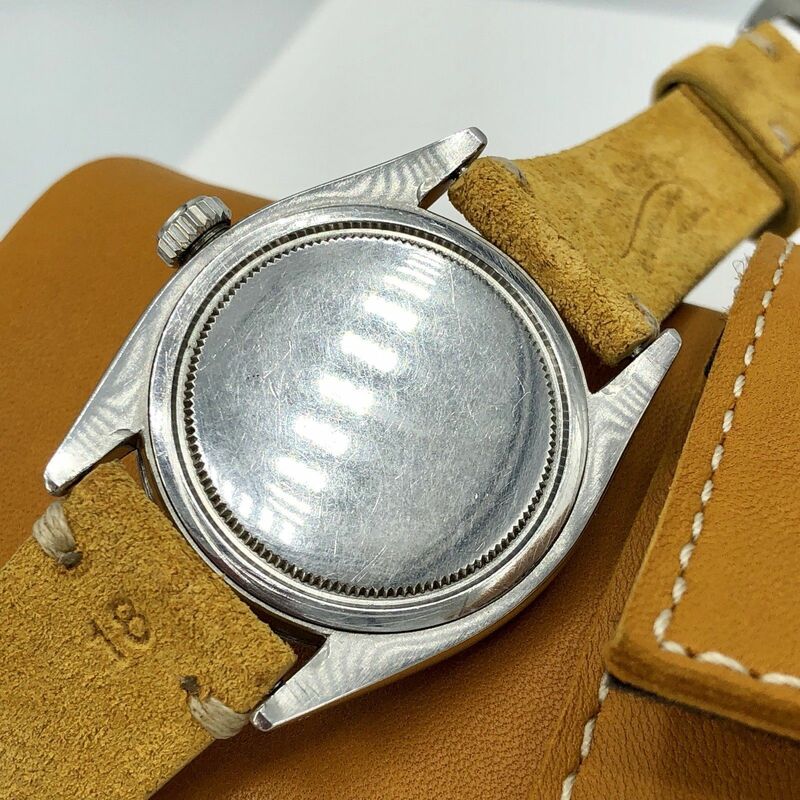 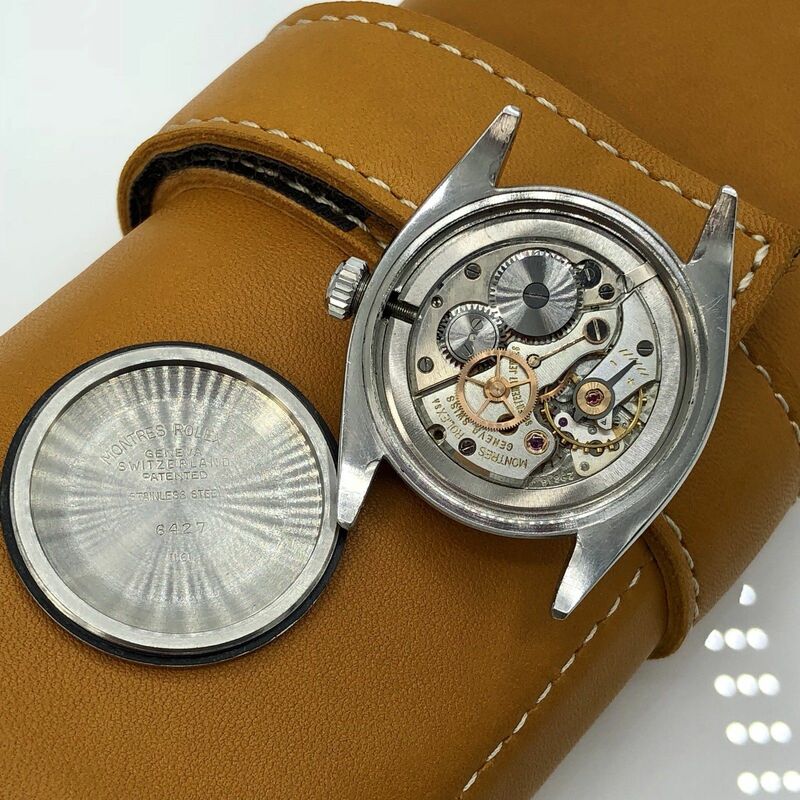 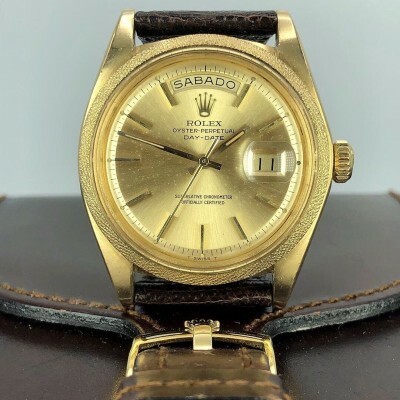 Case and Strap: Serial number in 70XXXX , 34mm without the crown its perfect for the vintage lover or whom like small watches, Very Good case that has recently been polished and has very light wear from use. 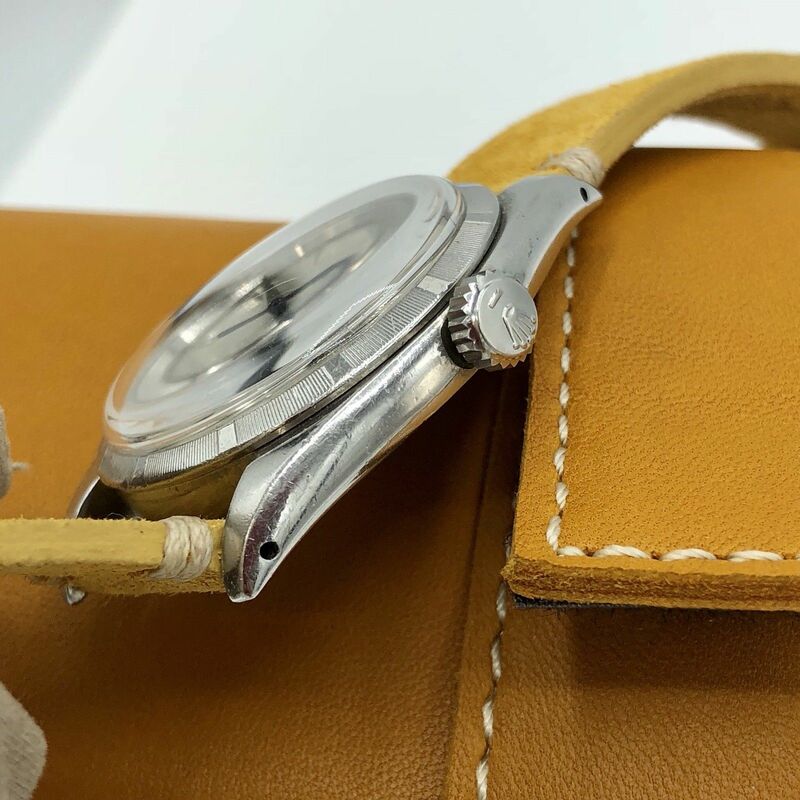 Strap is new custom leather. 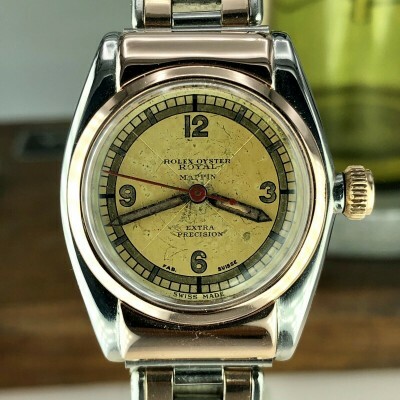 Dial and hands: Original untouched and Very Good patina has some aged, Comes with original dauphine hands and arrowhead markers.